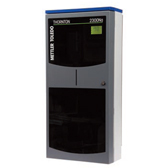 These product solutions enhance the safety, efficiency and communications capabilities in process control and building automation industries. Embedded software in these products enable data transfer between subsystems using protocol and physical medium translation. call us at 317.259.1316 or toll free at 800.593.3569. Click here to review area monitor products. 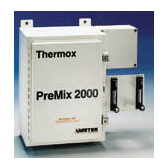 Thermox analyzers are among the most established combustion monitoring and control devices available today. A broad range of products is available for analyzing oxygen, combustibles, and methane in combustion flue gases for combustion control, safety, and thermal NOx reduction. 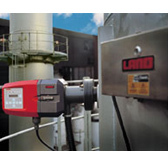 Land Intruments International is a leading designer and manufacturer of infrared non-contact temperature measurement; plus combustion and pollutant gas emissions equipment. 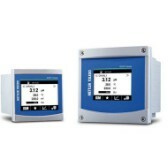 Click here to review combustion & environmental monitoring products. 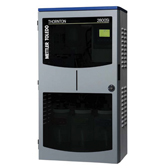 Mettler Toledo's focus is on high quality products combined with simple, intuitive operation and ergonomic design. Mettler Toledo's comprehensive product portfolio covers the most varied electrochemical applications in all sectors and offers solutions both for complex applications subject to regulatory control as well as for simple routine measurements. Click here to review conductivity measurement products. Our products are suitable for many different applications and industries worldwide. 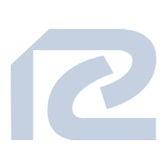 With an established and expanding customer base, our products are used in industries such as compressed air, natural gas and petrochemical, standards laboratories, power generation and many, many more. Click here to review dew point & humidity measurement products. Measurements of dissolved oxygen (DO) in industrial processes serve to control the oxygen concentration, optimize the process and yield. Besides inline measurement the off- or near-line measurement system is often used for control at different sites with a compact portable transmitter/sensor system with data-logger, sampling device and interface to download stored measurement values. 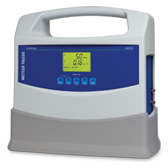 Click here to review dissolved oxygen analyzer products. Land Intruments Inernational is a designer and manufacturer of infrared non-contact temperature measurement; plus combustion and pollutant gas emissions equipment. Land Instruments International specializes in the design and manufacture of infrared temperature measurement, process and thermal imaging, combustion efficiency and environmental emissions monitoring. Click here to review opacity measuring products. Monitoring of pH and redox (ORP) is important in many different industrial processes to reduce cost and optimize yield. The requirements of various industry processes are different. For example, in chemical processes sensors must withstand acids or caustic solutions at high temperatures. The electrodes may also require be certification for use in hazardous areas. Click here to review pH measuring products. 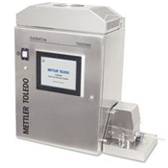 Mettler-Toledo Thornton's top of the line instruments are used in research, scientific and quality control labs in the pharmaceutical, chemical, food and cosmetics industries. Mettler-Toledo is a global market leader with the three instrument groups most frequently used in the laboratory, like balances, pipettes, and pH meters, and we are a pioneer in the field of Automated Chemistry. Click here to review silica analyzer products. Click here to review sodium analyzer products. 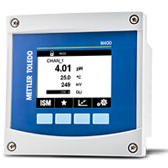 Mettler Toledo's Total Organic Carbon instrumentation provides fast, continuous measurement of ppb-level organic contamination using proven UV oxidation and conductivity measurement technology. It meets pharmaceutical USP <643>, <645> and EP 2.2.44 as well as semiconductor ultrapure water monitoring requirements. 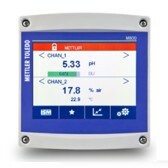 Mettler Toledo's microbial detection instrumentation provides real-time monitoring of microbial contamination, reliable optical technology, higher product quality at a lower cost. This instrumentation is easy to use throughout your facility. 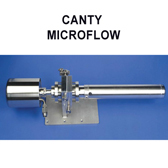 Click here to review our microbial detection instrumentation products. Canty specializes in many applications for the Oil and Gas industry. Among the many applications include the concentration measurement of oil in water and water in oil. Click here to review particle analysis products.